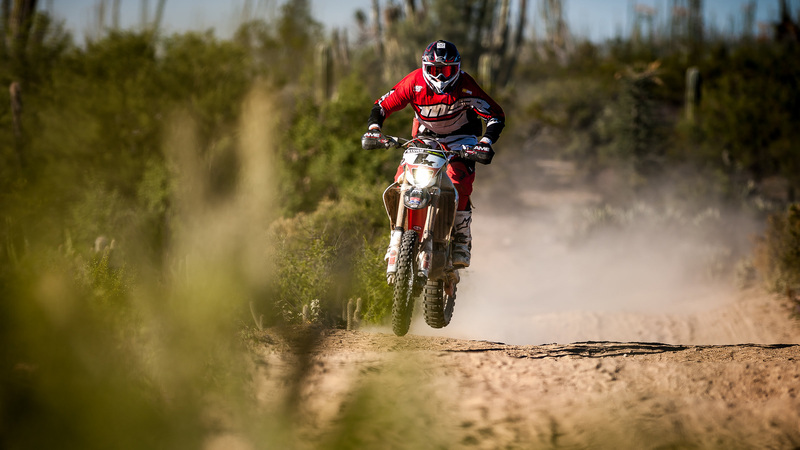 ENSEANDA BAJA CA MEXICO-Bajarallymoto.com and Upshift Online announced today that former Honda pilot and multi-time SCORE Motorcycle Champion Colton Udall has entered to compete in the upcoming BAJA RALLY Presented by Rally Comp this October 8-13. This will be Udall’s first entry in a professional rally raid competition but he is no stranger to road book navigation, or to the podium in Baja CA. UpShift Online endorsed Udall’s entry to BAJA RALLY 2018 by selecting him from a small handful of candidates and sending a small team of journalists to cover the event and highlighting Udall’s rally debut. 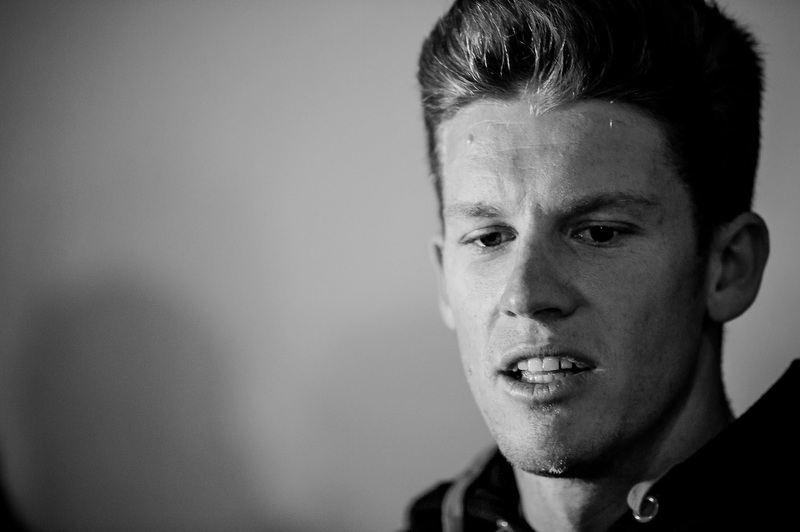 Udall described his anticipation with excitement when he got tapped by Upshift Online as their rider of record for the media project. BAJA RALLY chairman Scotty Breauxman Bloom said that Udall has always been on his radar as an ambassador candidate for rally sports and off road, something of a hunch that he sensed early on. Beginning in 2008, Colton Udall got his first chance with Johnny Campbell at American Honda and eventually JCR racing. Within 2 years he started winning in SCORE with his team mate, the late Jeff OX Kargola. Despite being the 1x plate holder In 2014, a shakeup at JCR racing found Udall and then teammate Mark Samuels without a team sponsor. Immediately, the 2 formed OX Motorsports and spent the next 3 years tackling championships on a non-factory team. After the the last Baja 1000 in Nov 2017, OX disbanded as Udall and Samuels went their separate ways. Now married with a young son and mostly recovered from back surgery, Udall has set his sights on a career in rally and will officially make his first start this October 9 for the prologue stage at Las Cañadas Campground just outside of Ensenada. 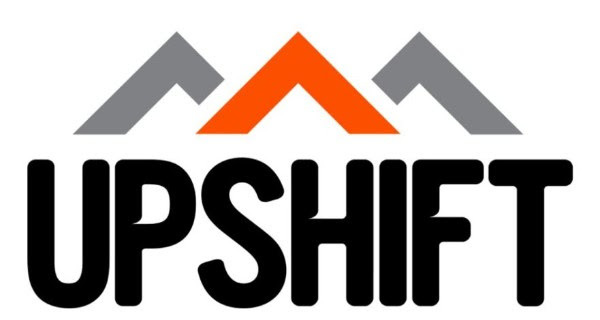 Upshift Online will be following Udall with special access to be embedded into the stages to capture images of the top-runners as they weave through nearly 1000 miles of stages over 5 days. Sardegna Rally Race2012. Jordi Viladoms takes his first Victory in the Cross Country World Championship. Alessandro Botturi beats Marc Coma and is second. Quad75Dezert Headed for the 44th Annual Baja 1000!